Welcome to the IGM 2020Calendar Contest. 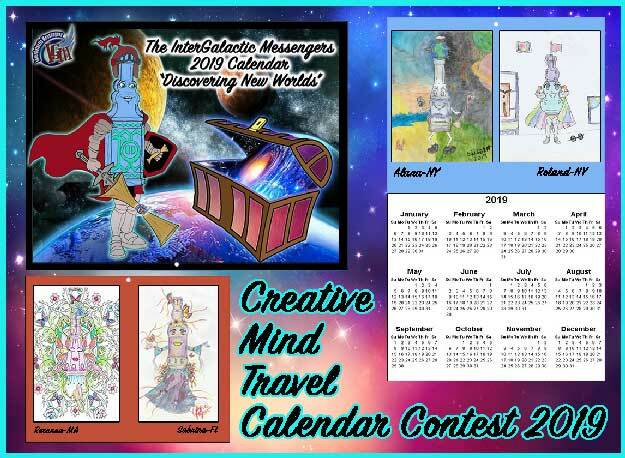 If you have not selected a character to color and submit, visit the InterGalactic Messenger, Creative Mind Travel “Calendar Contest” page and choose a free printout of your choice. At the bottom of the form, you will be asked to agree to the terms and conditions. You must check the agreement box to submit your entry. There is a link below the agreement checkbox where you can read the terms and conditions. You may only submit a single entry at a time. 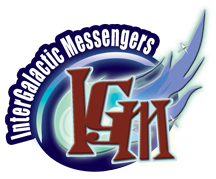 For each additional, you must submit it with a new submission form.